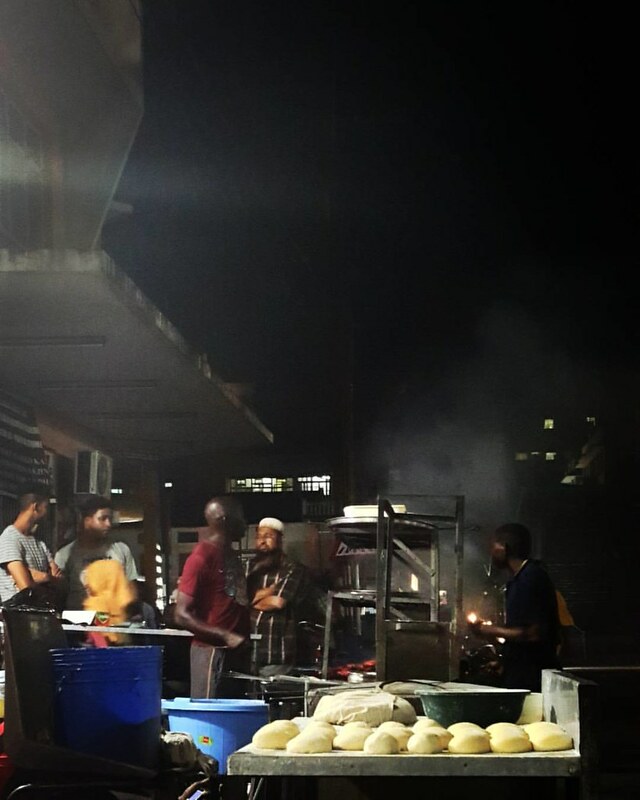 Street food is a window into the soul of any nation’s cuisine. 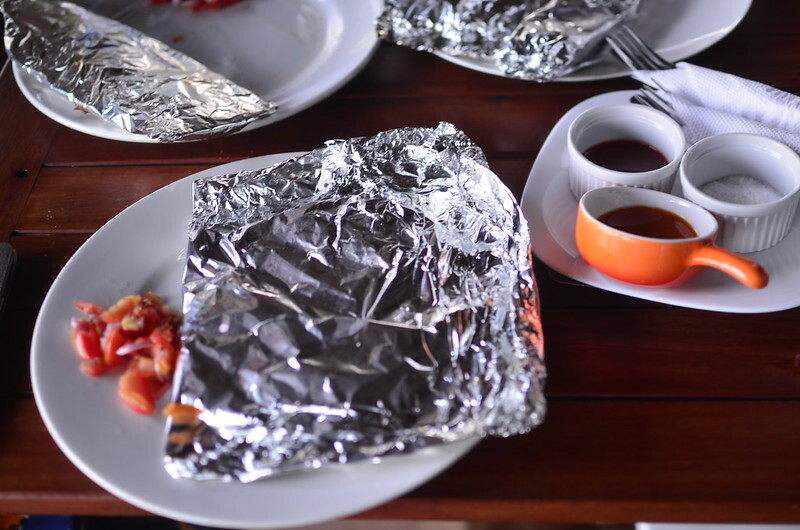 What foods are battered, sold wrapped in paper and bags are often the bedrock upon which a great proportion of the population eat and feast. I find it one way to discover a city, to embrace it, to discover all the ways in which we’re similar, or ways I wish we were. 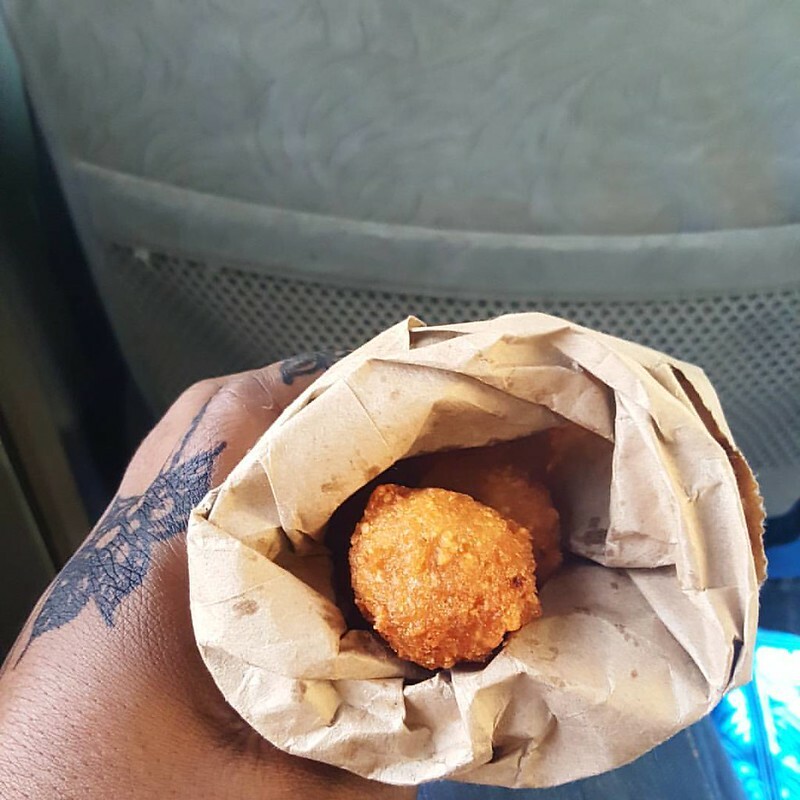 In Nigeria, some of our most popular street food are fried – Akara, fritters of beans and puff puff, fried dough. 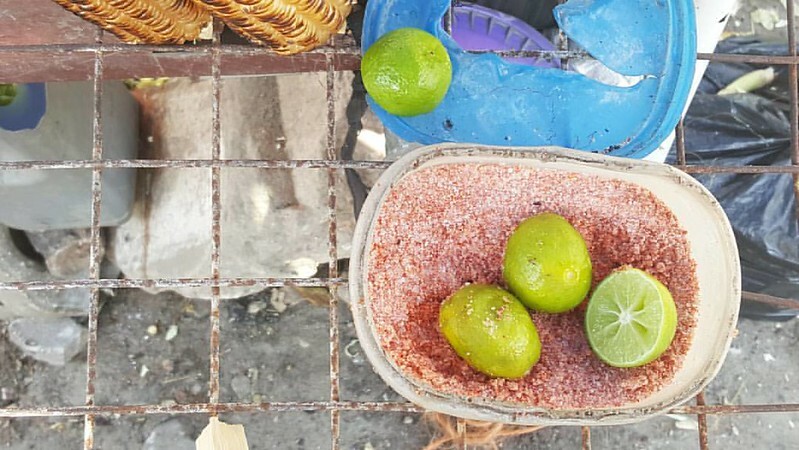 It’s fascinating to see the same sort of foods on the streets of cities and places unfamiliar. A kind of taking one home but not – a connection, a sharing of ways in which we are similar in the multitude of our differences. I spent the better part of March and early April in East Africa, my first visit to the ‘Indian’ ocean. I had an AMAZING time and if truth be told, I’m still suffering withdrawal from the stunning oceans blue, fresh Passion fruit juice and more. 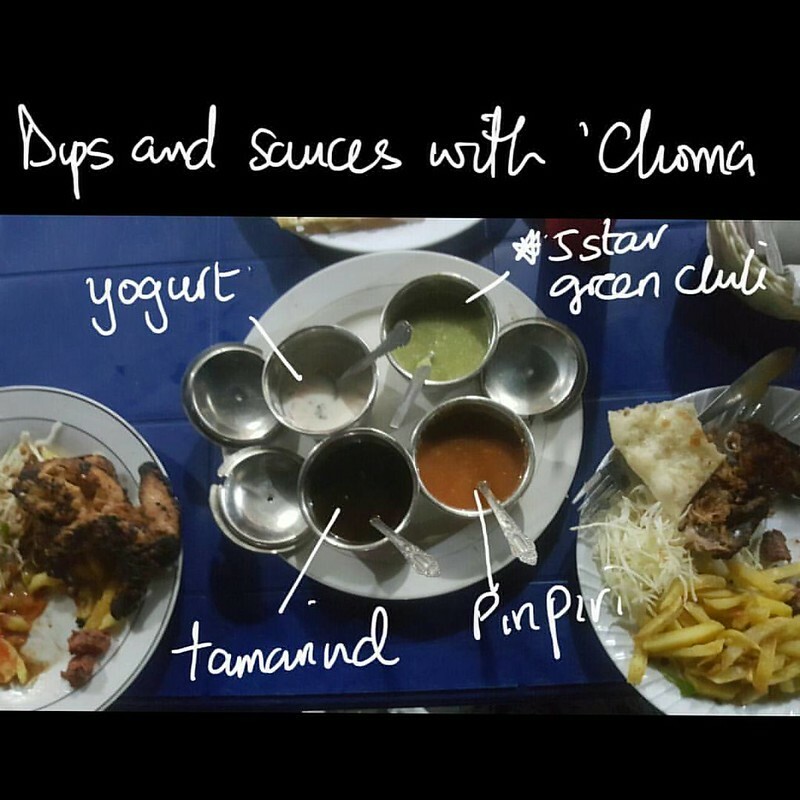 As can be expected, a lot of the cuisine is influenced by Indian and The Middle East and the result is delicious. 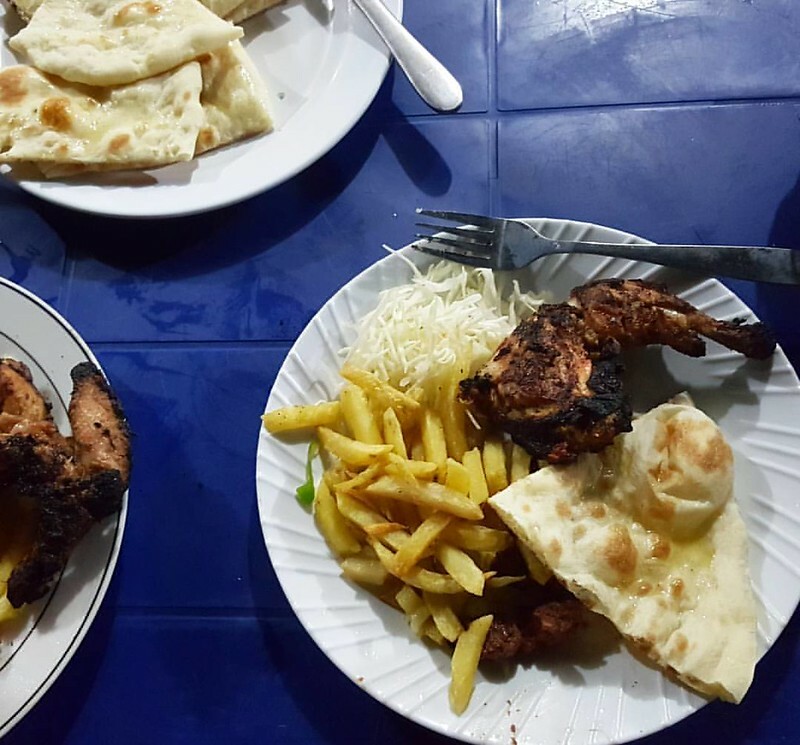 Here is a short summary of what I ate on the streets of Zanzibar and Dar es Salaam. 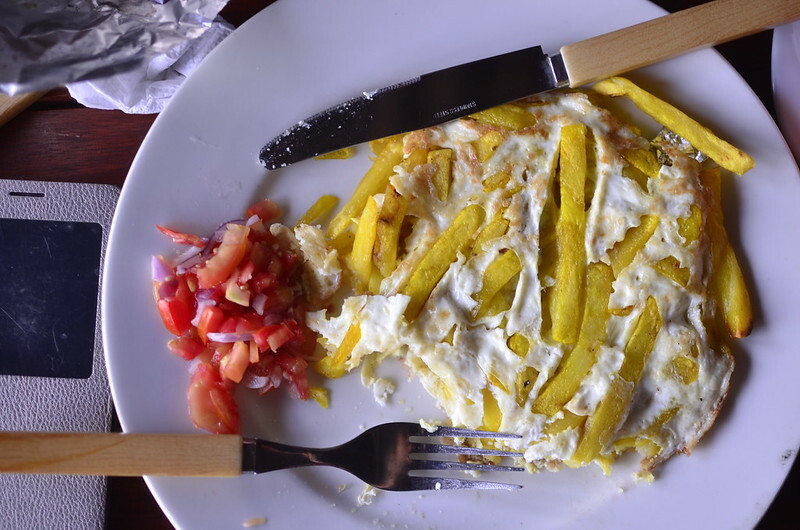 A Tanzanian Specialty of fried potatoes and eggs. 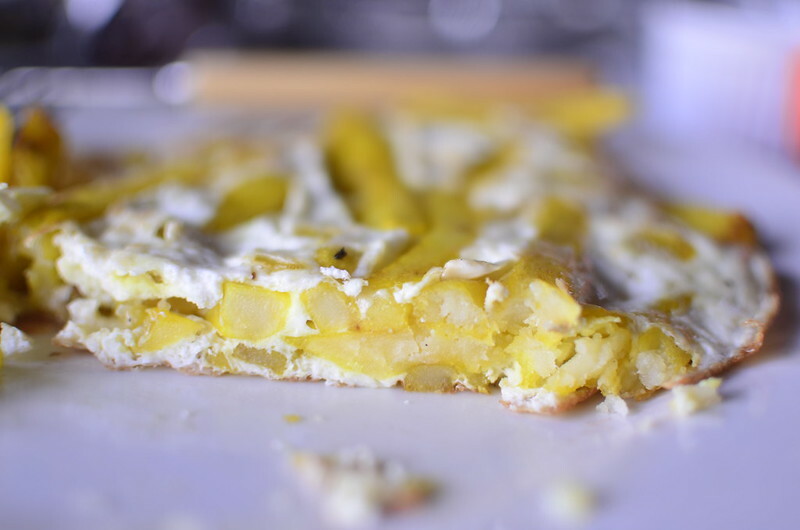 Think of it as the cousin to Spanish Tortilla. I had these in a restaurant overlooking Coco Beach. I loved every bite and am desperate to try a New Nigerian Kitchen yam version! 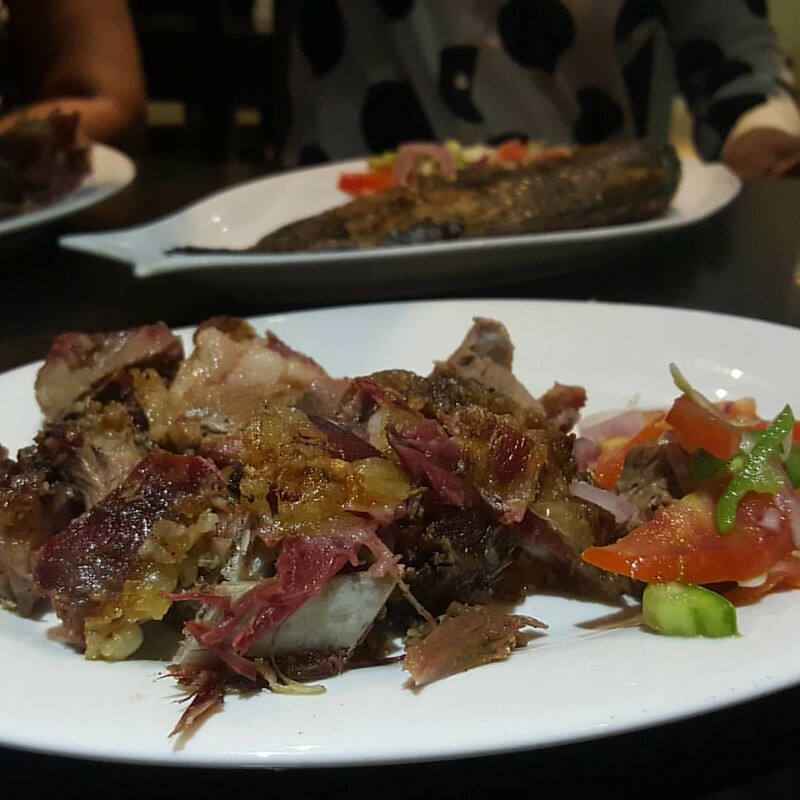 Traditionally served with Kachumbari – a fresh tomato salsa/salad, this reminds me of the smoky flavours of Nigerian suya. 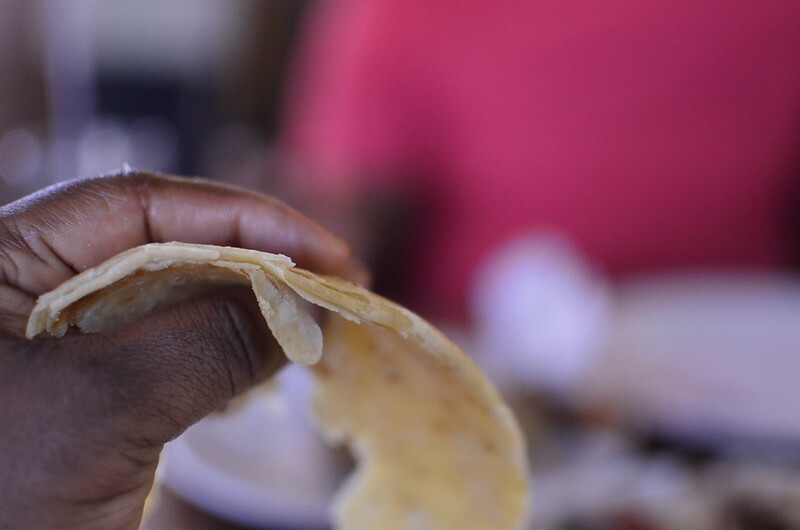 It was here I discovered the awesomeness of the two textures found in Chapati. A thin, crispy outer layer and a middle, thick, doughy layer. Popular all day, every day, I enjoyed this for breakfast with milky tea, lunch with rice and salad and dinner with meats. Yum, all day, every day. Made like a naan in a metal oven similar to the Indian clay tandoor and somewhat similar to Naans but not, this bread was thin and sweet and crunch and everything delicious. I loved watching it made. It came with roast chicken and a variety of dipping sauces. I thoroughly enjoyed these! Coming soon? 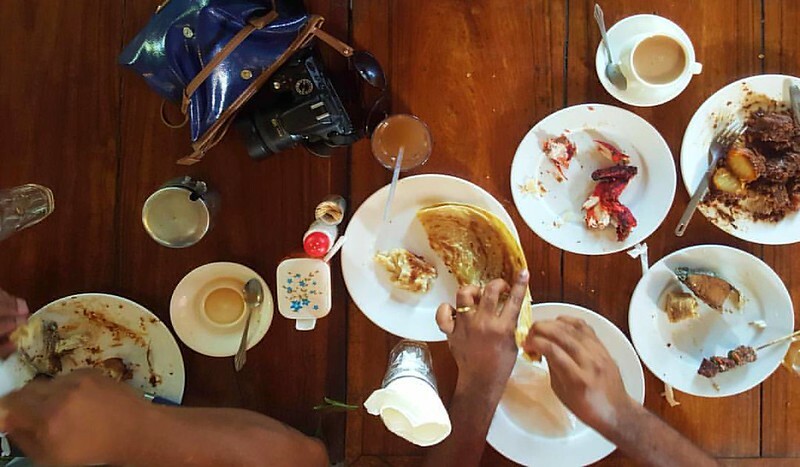 What I ate in Nairobi, and drank! 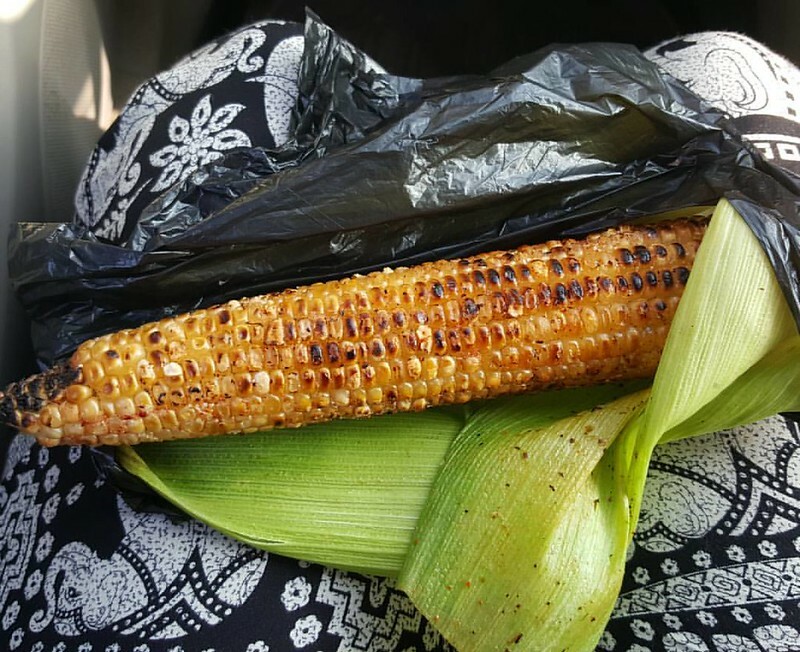 What are some of your favourite street foods?